Were in the midst of one of our busiest periods ever at the brewery with multiple new releases, 20th anniversary celebrations and lots of festivals on the horizon. 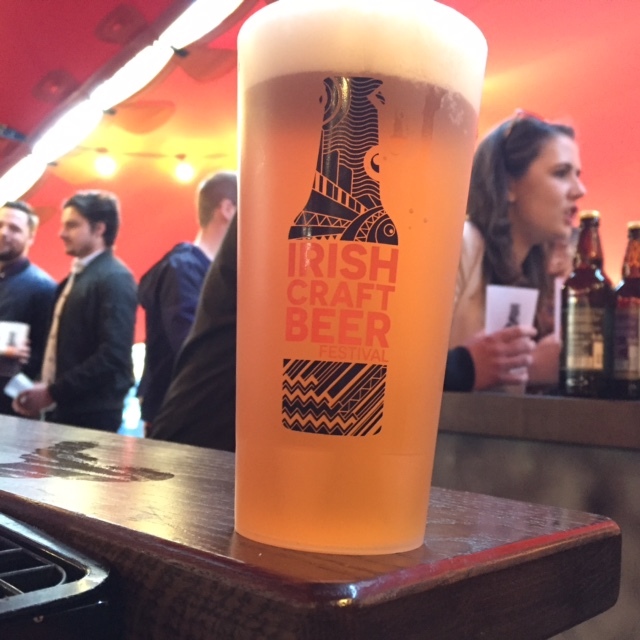 March and April saw us travel the length and breadth of Ireland showcasing our beers to a diverse range of craft beer fans new and old. 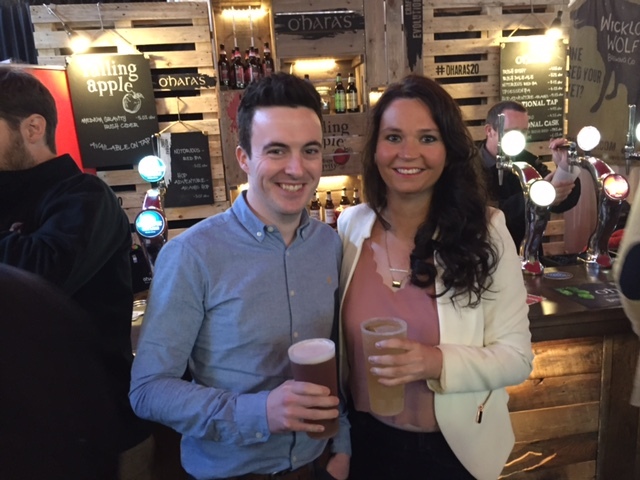 First up was the RDS Irish Beer & whiskey village which showcased not only the best of Irish Craft Beer but also some of Ireland’s best whiskey distilleries all under one roof. 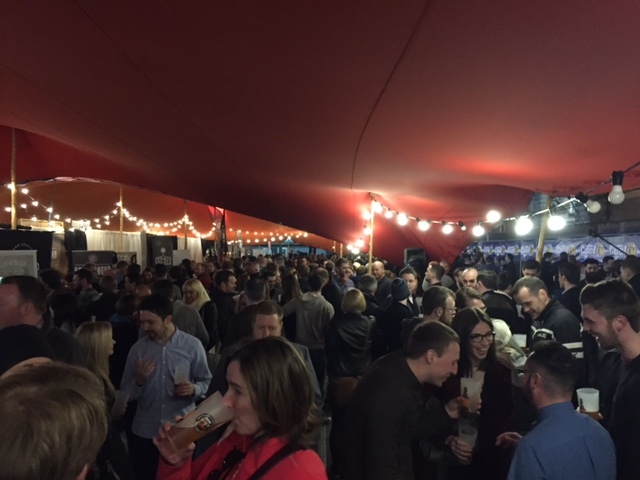 If you visited the RDS on one of the three nights you were literally spoilt for choice with such a diverse array of alcoholic beverages on offer. Not only did we get a chance to meet so many fans and rub shoulders with friends from other breweries but we also got to mix with some amazing whiskey distilleries. 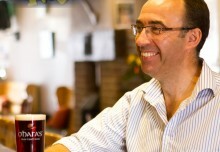 It is one industry which is very much similar to our own and is currently going through a massive resurgence as Irish Whiskey continues to flourish at an unrivaled rate globally . It is a category where innovation, passion and a quality product are crucial for success which is why it was wonderful to see so many different whiskeys on offer at the festival. When you also throw in Ireland v Scotland in the rugby, great food and some super music then you know it will be a great few days and this year was no different. 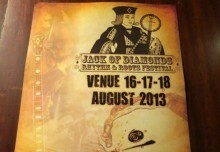 Check out this festival video we shot at our own bar which hopefully give you a little glimpse of the feel good factor you can expect from one of these super festivals. Hot on the heels of Dublin was a first trip for us all the way up to Belfast for the inaugural Belfast Craft Beer Festival. 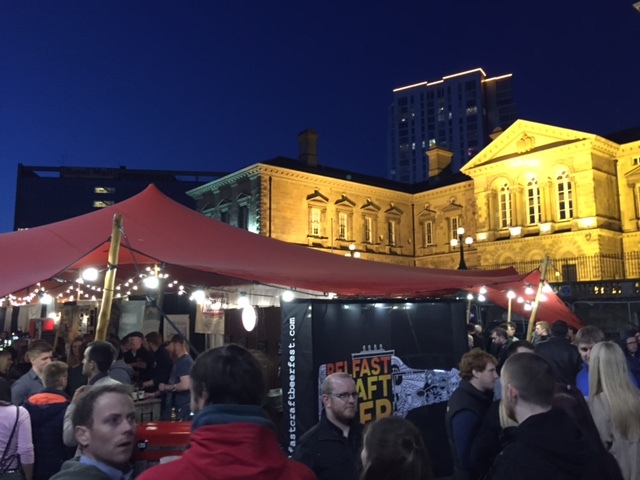 Set amid a beautiful backdrop in custom house square right in the heart of the city, the festival welcomed an electic mix of both Southern and Northern Irish Breweries their vast range of beers. For us it was a chance to visit a market where we still have to do some work to gain a greater bar presence, so this gave us a chance to meet the great people from both sides of the bar whether it was trade customers or just fans of our beers who had yet to try our new offerings. 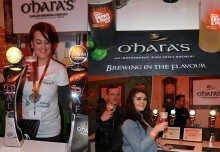 This festival gave us the perfect opportunity to debut the latest brew from our Hop Adventure Range. Hop Adventure Aramis is a single Hop IPA made using the elusive Aramis hop and one beer in particular that went down tremendously well with the Belfast crowd. 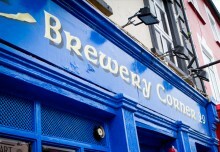 The festival was packed out on each of the three nights which shows that the thirst for good quality, Irish produced craft beers is just as big in Belfast as it is down south and we were deeply impressed with the city as a whole. By visiting local haunts The Dirty Onion and Brewbot we also caught a wonderful glimpse of a city buzzing with energy that gives it’s customers a superior craft beer experience that many of their counterparts North and South of the border could learn from. 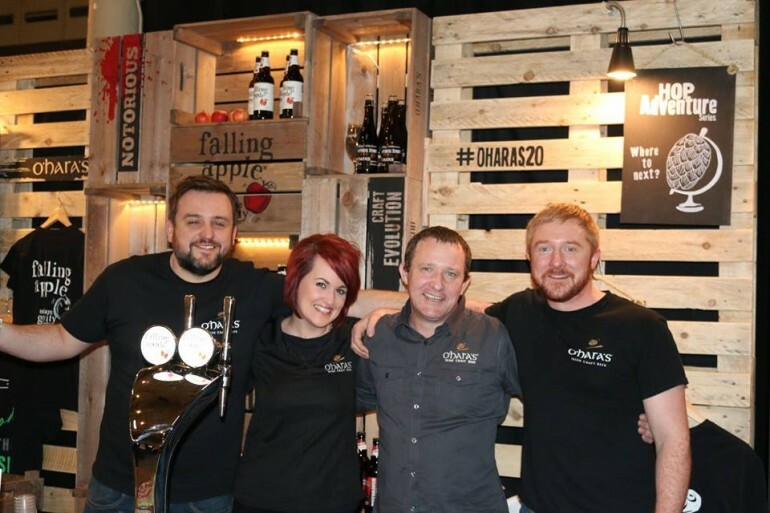 Make sure to catch us at this months Killarney Beer Festival which takes place from the 27th – 29th May.